Once one has established the amount of money they have available to purchase a home the work of touring London neighborhoods and finding available properties begins. Learning about London neighborhoods and establishing which areas one would like to live is based entirely on the needs of the family. Transportation will probably be an important factor in choosing a property as well as schools, parks and other amenities. In previous articles this week, we have discussed moving to London and the basic types of London rental apartments that you can find on the market. There are a number of details that you need to know about renting property in London, and how to go about it so you can be settled into your new home as soon as possible. Moving to London can be one of the most exciting things you’ll ever do. It is a chance to live in one of the biggest cities in Europe as well as one of the most cosmopolitan, and you’ll have the opportunity to meet interesting people and revel in the sights and sounds of everything that is English. If you are moving to London for work then the chances are that your employer will provide you with accommodation, but if you are looking for that perfect London rental on your own, then you need to know all about how to rent an apartment or house in London. If you know you are going to be moving to London, and living in London for a few years, you may want to consider buying a property instead of renting a London apartment, which will not give you any return on investment. 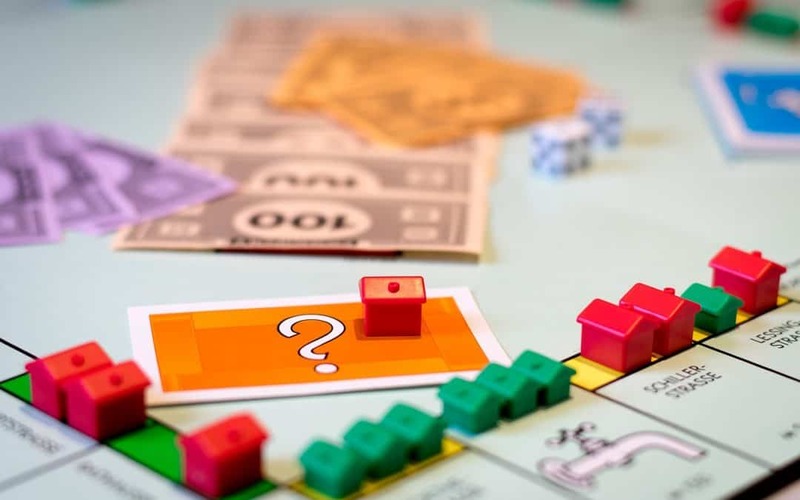 The property market in England and London in particular is complicated, so you might want to get to grips with the way things work before buying a London home. It is true though that property is an excellent investment and if you manage to buy in an area in London that is set for future development, then you could end up making a lot of money.